Our body loses heat in different ways. When you sit on a bench made of metal, your body loses heat through conduction. This type of heat transfer happens between two solid objects with different temperatures. They come in contact and heat flows from the warmer object to the colder one. This happens a lot during the winter season. Freezing cold winds take away your body heat. 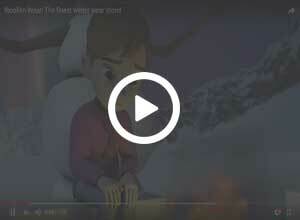 Thermals save and protect your body from losing heat, which keeps your body warm in a cold climate. If you live in a cold climate region, thermals are essentials for your daily life. How are modern thermals designed? 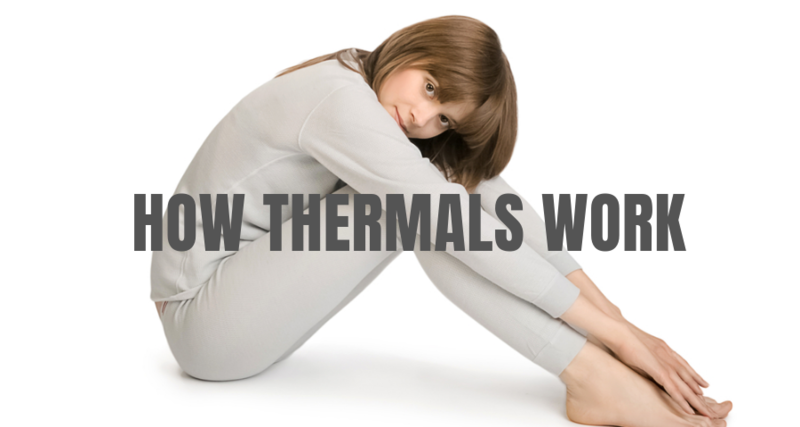 For a long time, thermals were designed simply to work as inners. But now they have gone beyond their traditional purpose. The quality and stylish appeal of thermals have put them in the category of winter wear. They are more useful and over reliable protection in winter. · The material is not thick at all and you get protection from body odour. · Merino quality is a reliable variety of thermals utilized these days. · The weave texture offers a smooth aesthetic appeal to the thermals. · They contain elastic waistline and provide natural breathability. · They can protect from losing body heat at zero degrees C as well. The insulation principle is utilized to prepare high-quality thermals. A comfortable fit thermal separates your body from the outer colder environment. The used materials provide quick drying and keep the heat between the body and the clothing layer. This keeps your body warm, even when the environment has at 0 degree C. The skin also stays dry due to the minimal moisture absorption. This protects from losing heat due to evaporation. Sweat evaporation increases the rate of body heat transfer, which is why modern thermals become an essential clothing item for everyone. A perfectly designed thermal fits evenly on every part of your body. It doesn’t create different air pockets, which ensures an equivalent heat spread. Otherwise, one body area starts feeling too warm, which makes people remove their thermals. There is no alternative to the warmth and comfort you receive by wearing high-quality thermals. They are definitely essential clothing items you need for winter seasons or a cold climate region.